This crustless spinach quiche recipe is made with lighter, health-conscious Cabot light and no-fat cheeses. Healthy and easy-to-prepare, this quiche is perfect for brunch, or served with a simple salad as a light lunch or dinner. To pack in even more nutrients, feel free to add a small handful of other fresh seasonal vegetables, such as sliced mushrooms or diced bell peppers. After you’ve made this dish, feel free to share the recipe with friends and family on Facebook, Pinterest, Instagram, and Twitter. Preheat your oven to 375°F and coat 9-inch pie plate (preferably nonstick), with cooking spray and set aside. Heat canola oil in a nonstick skillet over medium-high heat and add the onion, stirring while cooking, until translucent. Add the spinach, stirring until moisture has evaporated. 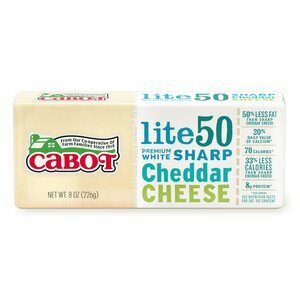 Sprinkle grated Cabot Sharp Lite50 Cheddar or Cabot Sharp Cheddar evenly in prepared pie plate and top with spinach mixture. 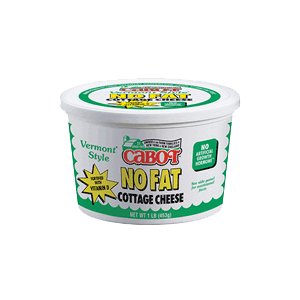 In a medium bowl, whisk the egg whites, egg, Cabot No Fat Cottage Cheese, red pepper, salt, and nutmeg together. Pour the egg mixture evenly over the spinach and bake for 30 to 40 minutes, or until set. Let stand for 5 minutes, then cut into wedges and serve. Looking for another quiche worthy of any occasion and that can be served any time of the year? Then try this Delicious Dinner Quiche. As a co-operative of over 800 farm families, our mission is to make the highest quality and best tasting dairy products you’ll find. 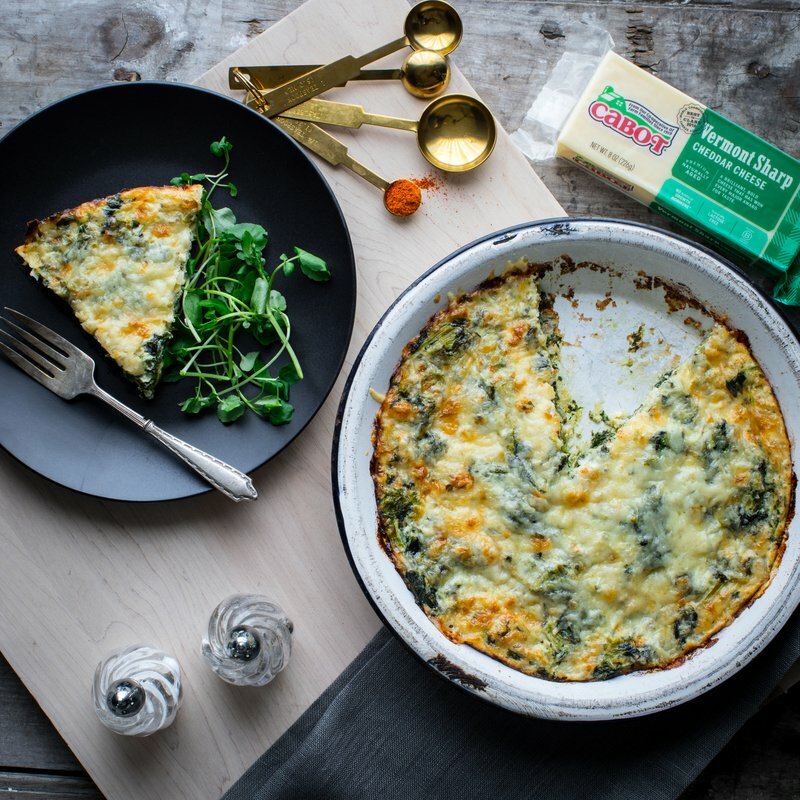 We’d love for you to rate and review this crustless spinach quiche recipe once you’ve made it! PREHEAT oven to 375°F. Coat 9-inch pie plate, preferably nonstick, with cooking spray; set aside. HEAT oil in nonstick skillet over medium-high heat. Add onion and cook, stirring, for 5 minutes, or until translucent. Add spinach and stir until moisture has evaporated, about 3 minutes longer. SPRINKLE cheese evenly in prepared pie plate. Top with spinach mixture. WHISK together egg whites, egg, cottage cheese, red pepper, salt and nutmeg in a medium bowl. Pour egg mixture evenly over spinach. BAKE for 30 to 40 minutes, or until set. Let stand for 5 minutes, then cut into wedges and serve. This has become a regular at our house. It is so quick to put together and can be made ahead easily and just warmed up. I too use mostly whole eggs and just yesterday made a big change since asparagus was fresh in my supermarket so I subbed it for the spinach - just sauteed the chopped asparagus with the onions. I think this is such a versatile recipe - use what is fresh in your market. I've been making this for a few years now - we love it. I've made it as recipe reads and have also changed sometimes - different cheeses, whole eggs (4) - depends on what I have on hand. It is always great. 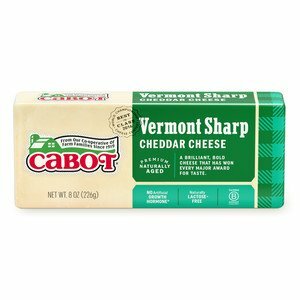 Easy to make, I do not "shred" the cheese, just cut from the block and line the bottom of the pie plate. The crust comes out perfect everytime and I use either the 50% or 75% and it's hard to event tell the difference. Also add fresh herbs from the garden if I have them. I saw this recipe in a magazine and tore it out. My family really enjoyed it. I recently loaned the copy to one of my daughters and she lost it. I spent three nights on the computer looking for it. Thank you for a wonderful dish. I took it to work this week and had to print off four copies of it for my co-workers. Keep up the good work!! I took Mark's suggestion here and just put the slices on the bottom, which worked great. I also used the 75% instead of 50%. It was excellent! I'll definitely make this one again!